A 36-year-old piece of cake, a signed photo of John Travolta, resort keys and a used bar of soap. 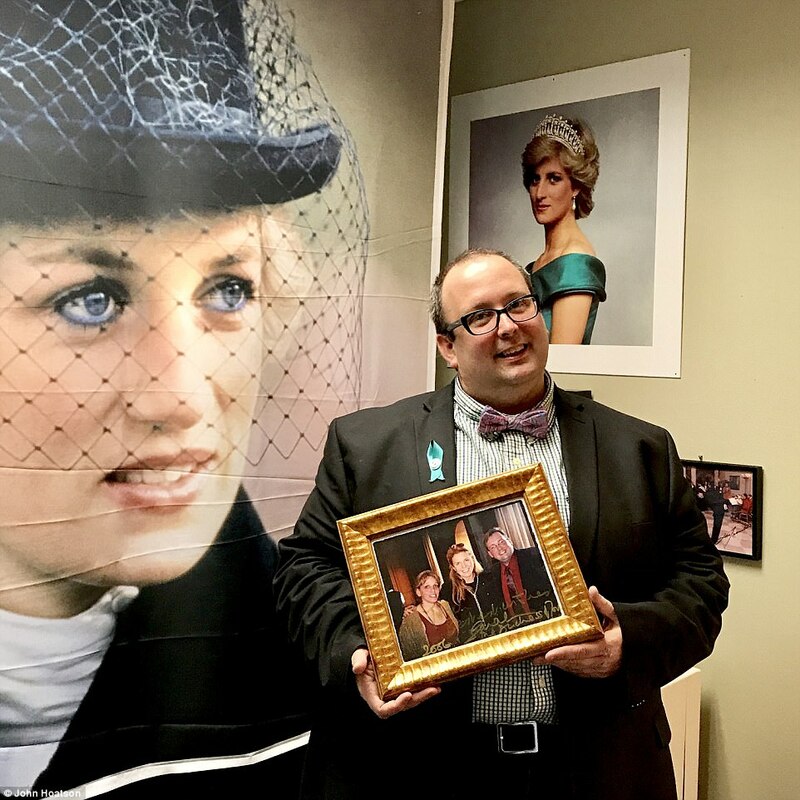 These are items proudly owned by a 44-year-old Florida man who has been collecting memorabilia of Princess Diana for most of his life. John Hoatson’s home in Fort Lauderdale, Florida, is filled with more than 13,000 pieces of Princess Di-related memorabilia. In 2011, a museum valued his collection at $500,000. 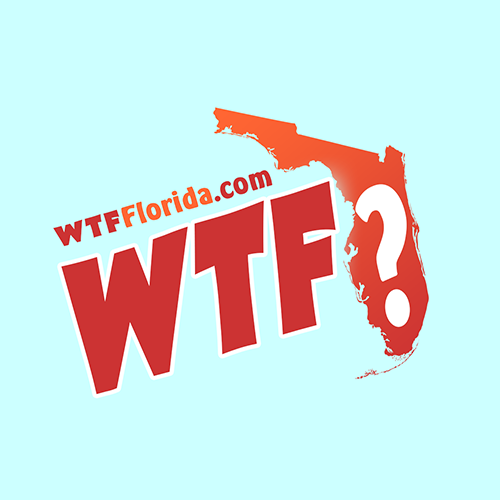 Hoatson is the alumni director at Keiser University. Outside the school grounds, he devotes his time to Princess Diana. Early on the morning of July 29, 1981, then-eight-year-old Hoatson was planted in front of the TV to watch Lady Diana marry Prince Charles.